What is the BSc (Hons) in Applied Computing (Media Development)? The BSc (Hons) in Applied Computing (Media Development) is a full-time, four year, honours degree course of study that can be chosen within the BSc (Hons) in Applied Computing Common Entry Route. This strand recognises that form is functionality. Humans interact with computer systems and media through a variety of means; web, mobile apps, desktop, etc. Information is often presented through non-textual forms such as video and audio. This strand is concerned with presenting information in an efficient and pleasing manner for humans to consume. An increasing number of IT professionals must be competent in areas of design and media. This means having a working knowledge of audio/visual creation, editing and manipulation tools; a strong sense of User Experience and literacy with current design trends. Finally, the professional must be able to apply the digital media knowledge back to general computing. This suite of modules is geared towards students who wish to specialize in user-centric development. Students take part in a (paid) work placement in semester 6. This placement takes place in a software house or the IT department of a large company or industry. Companies such as IBM and Microsoft have a long association with the placement of our students. Students have found this an invaluable experience. In this episode of Reboots & Remixes (the longest in the series! 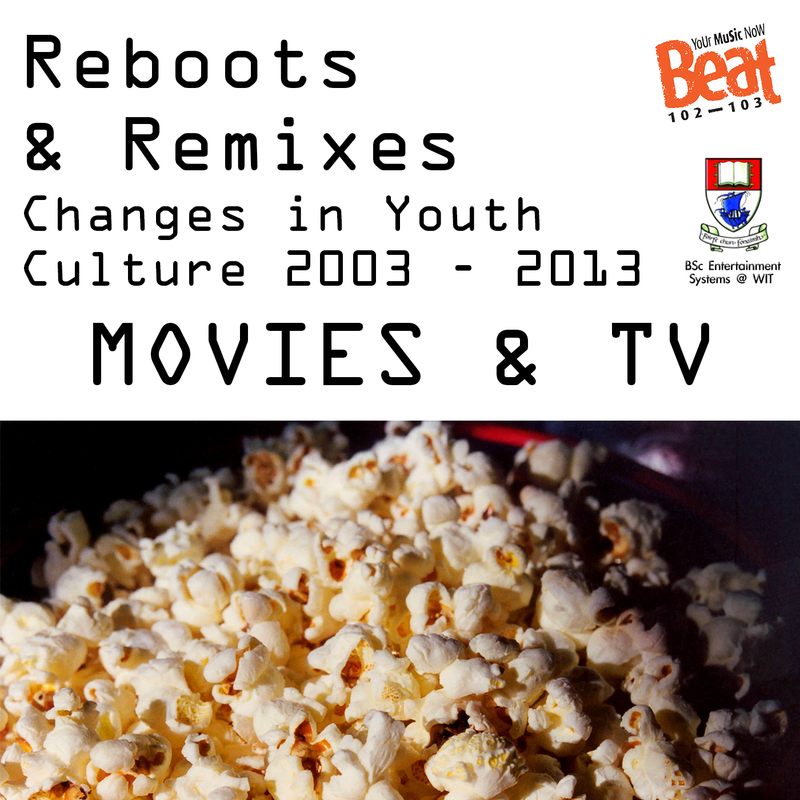 ), we look at how Film & TV have changed over the ten years. 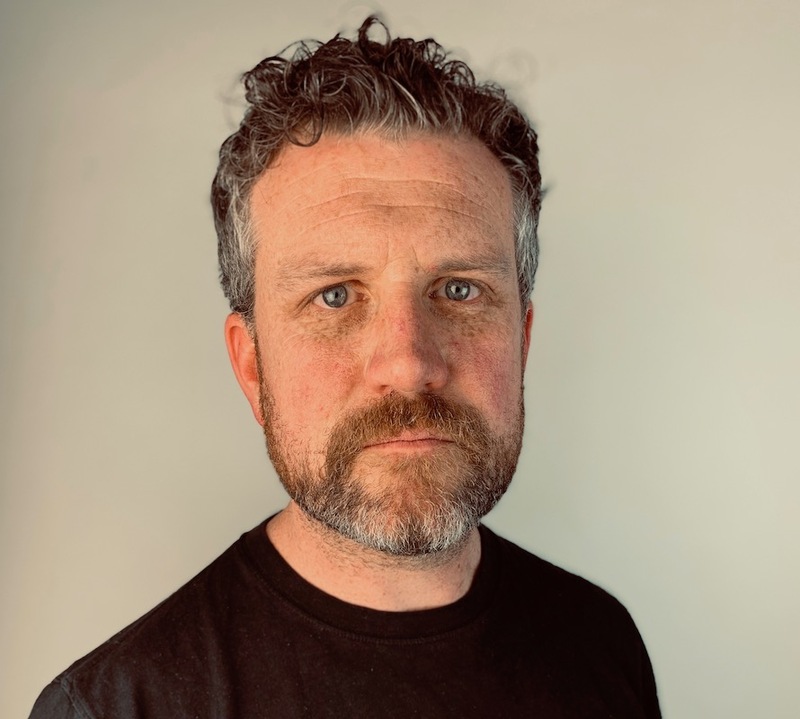 Up for discussion are the rise (and rise) of comic book movies, franchise pictures, remakes and reboots, special effects, gender roles, cinema attendance, internet streaming, piracy, narrative structures in TV programmes and a little bit about the Irish film & TV industry. This episode was written, edited and produced by Sean Moynihan and Rob O'Connor. Features contributions from Andrew Holden (Actor & Critic), Dr. Jenny O'Connor (WIT) Stuart Clarke (Hotpress) and plenty of clips. 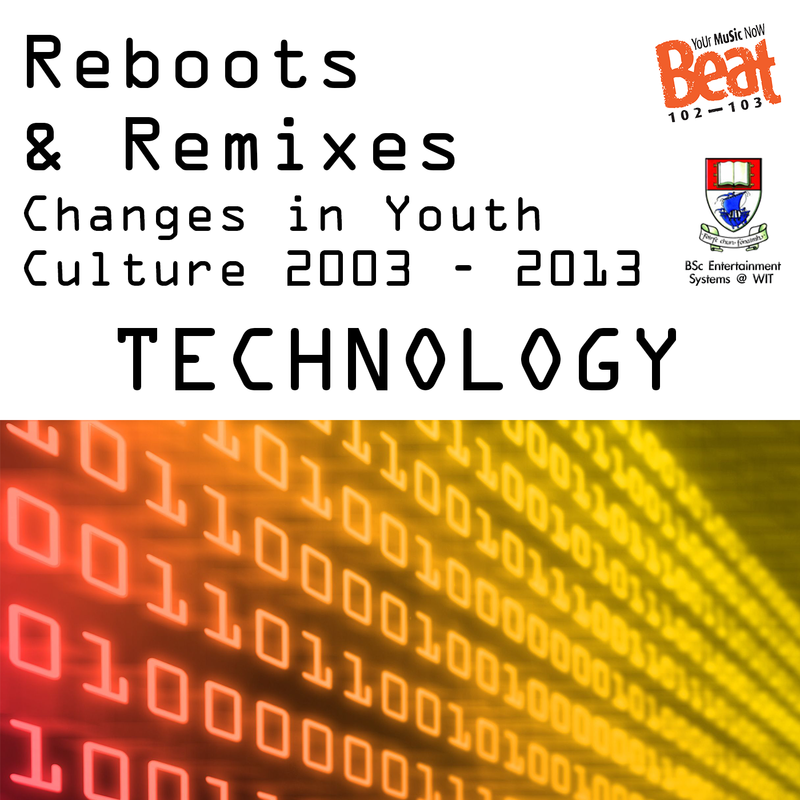 There have been huge developments in the ways in which we use technology in 2013, compared with 2003 and many of them are up for discussion in this episode of Reboots & Remixes. Smartphones, tablets, social media, YouTube, Skype, gaming - and we're only scratching the surface. This episode was written, edited and produced by Sean Bray and Rob O'Connor. Features contributions from Eamonn de Leastar (TSSG), Danny O'Dwyer (Gamespot), Dr. Niamh Murphy (WIT) and Stuart Clarke (Hotpress). The entry route for this programme is from WD001 BSc (Hons) in Applied Computing (Common Entry). Applicants who select degree option WD001 MED (Media Development) are guaranteed a place in that programme, subject to meeting the entry requirements and points. Applicants who are undecided about their degree option should choose WD001 GEN.
Employment prospects in computing are extremely healthy at the moment, with demand for skilled graduates exceeding supply. Graduates of this course will have the skills necessary to follow opportunities that present themselves in this growing industry as well as having the freedom to choose their own career path.